From Brooklyn to Texas and everywhere in between. 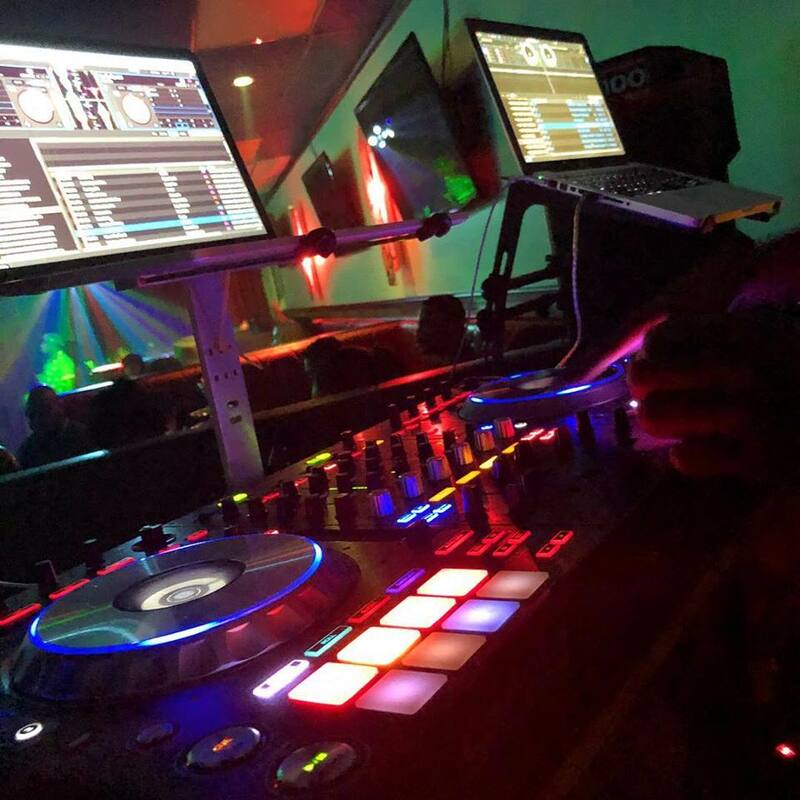 DJ Nack is a Houston based DJ that specializes in the sounds of Hip-Hop, R&B, Kompa, Reggae, and Soca, but can most certainly cater to any crowd he performs in front of. Get to know the man himself and the music that provides the soundtrack to his life. For all the latest news, updates, and upcoming events, click the link below to stay informed. Check out a full list of current and past mixes from DJ Nack. Click below. Need a DJ for your next event? Click the link below to submit a booking inquiry form.